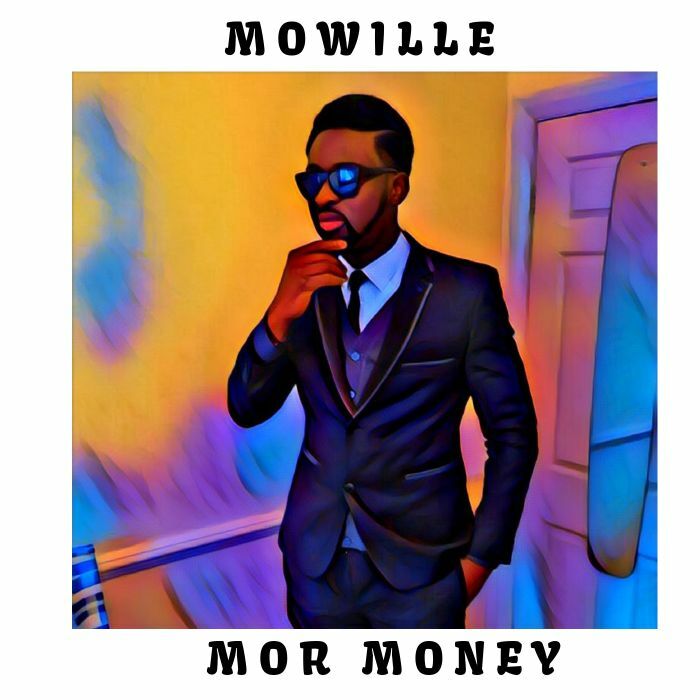 #Mowille is back baby. This is specially dedicated to the street and corporate hustlers making that money. It’s 2019, let us make some “Mor Money“.